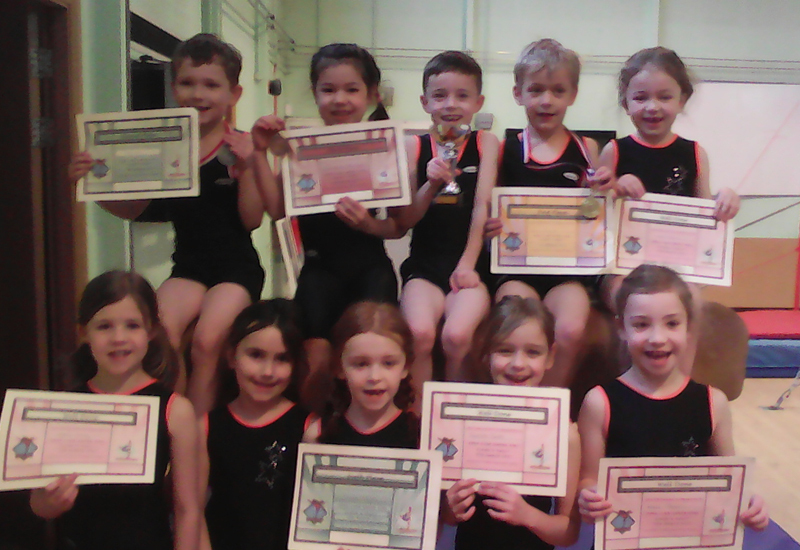 Outstanding Results at County Championships. 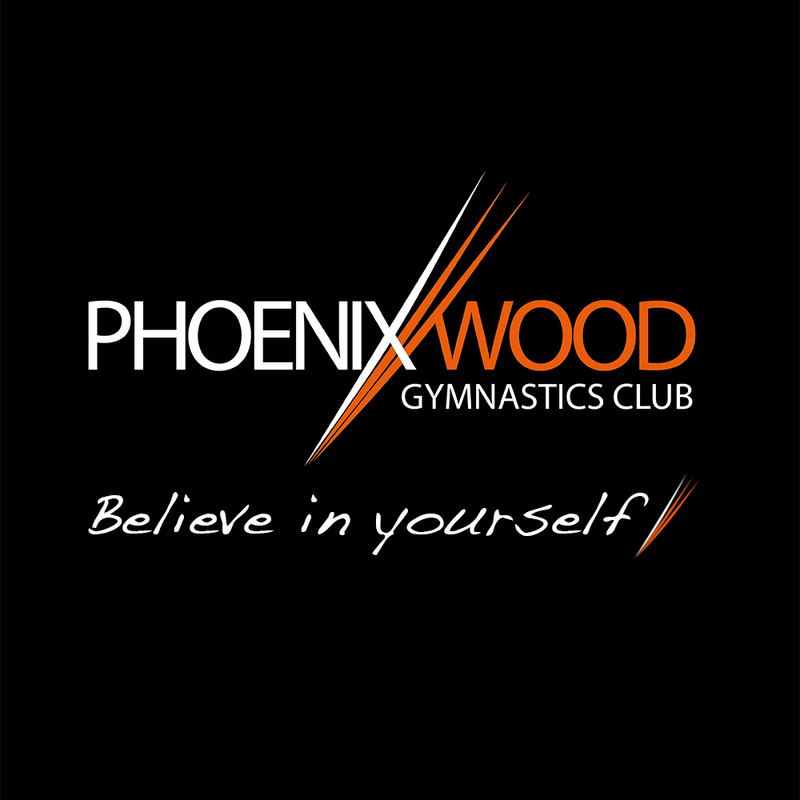 Phoenixwood Gymnastics Club is in the heart of the community in Eastwood, Nottinghamshire, and gives each, and every child, the opportunity to 'believe in themselves', within the safe hands of our experienced team. 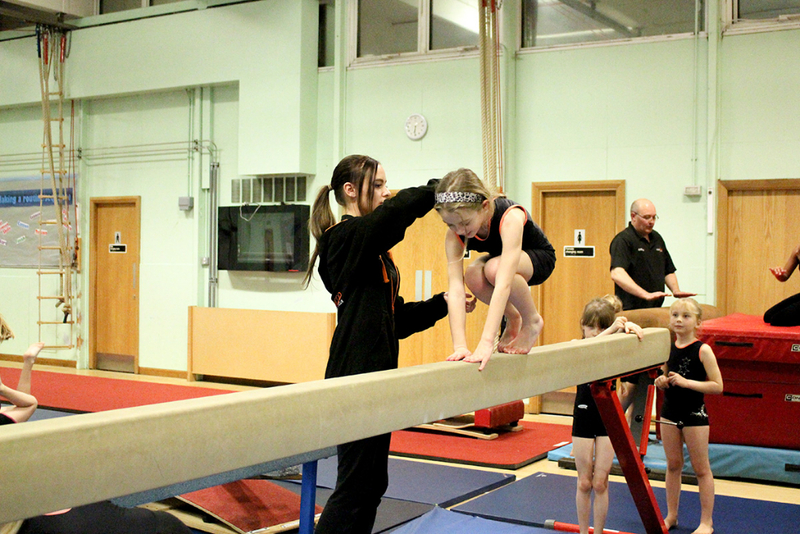 We offer 'gymnastics for all' from recreational sessions, through to County and Regional level. 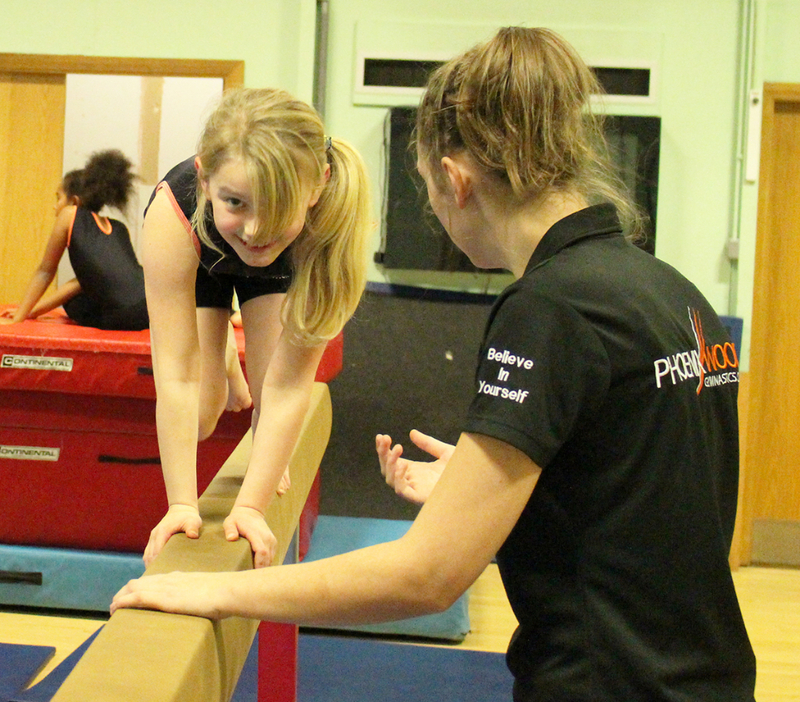 We aim to provide high quality, and stimulating coaching sessions for every single gymnast within our club environment, and provide clear pathways for individuals to reach their full potential and personal goals within the sport. 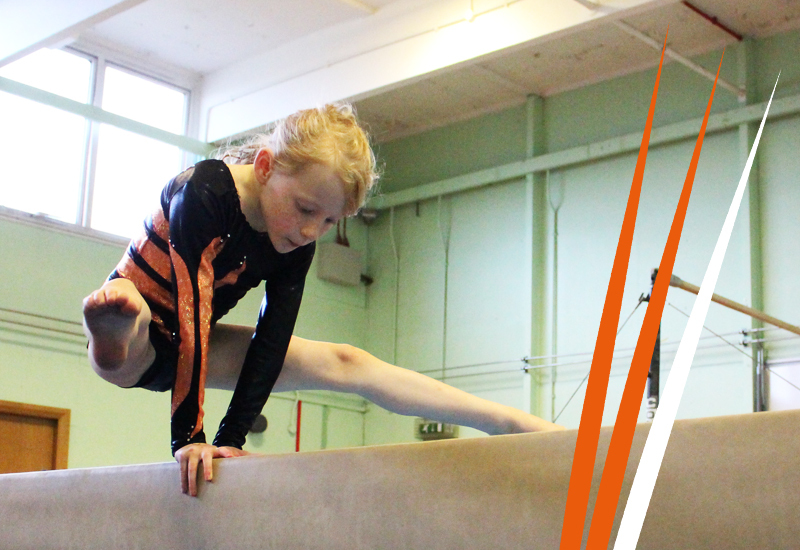 We believe that each and every child that wishes to access the club should be treated as an individual, and have the opportunity to access high quality coaching, which is stimulating, but at the same time challenging and progressive within all sessions that we provide. 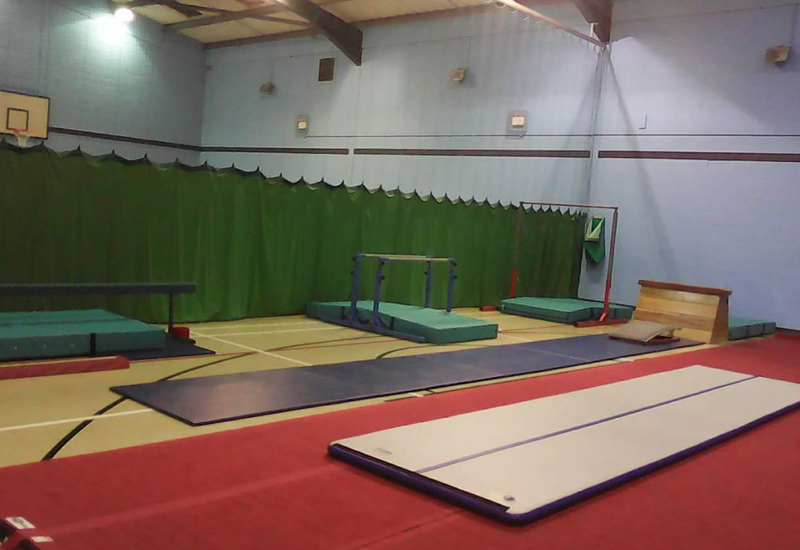 The club is fully insured through our National Governing Body British Gymnastics, and is affiliated to both the East Midlands Gymnastics Association and the Nottinghamshire County Gymnastics Association. 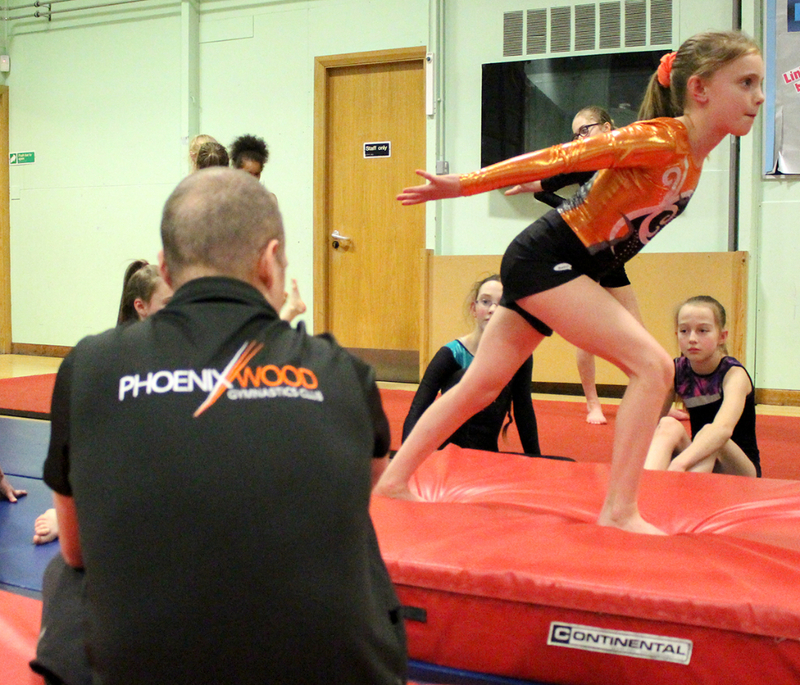 All members of our team hold British Gymnastics coaching awards, are insured through British Gymnastics, and have obtained a clear DBS check. A First Aider is also present at all sessions that we provide. 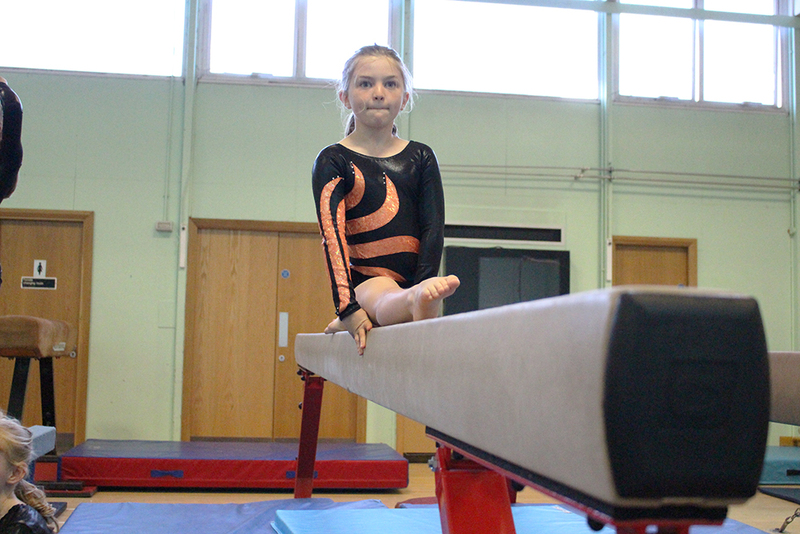 Our team is very proud of what we achieve as a club, and this is down to our gymnasts understanding our saying ‘the harder I work, the luckier I get’, and the self belief, hard work and determination our gymnasts put in to all their sessions.